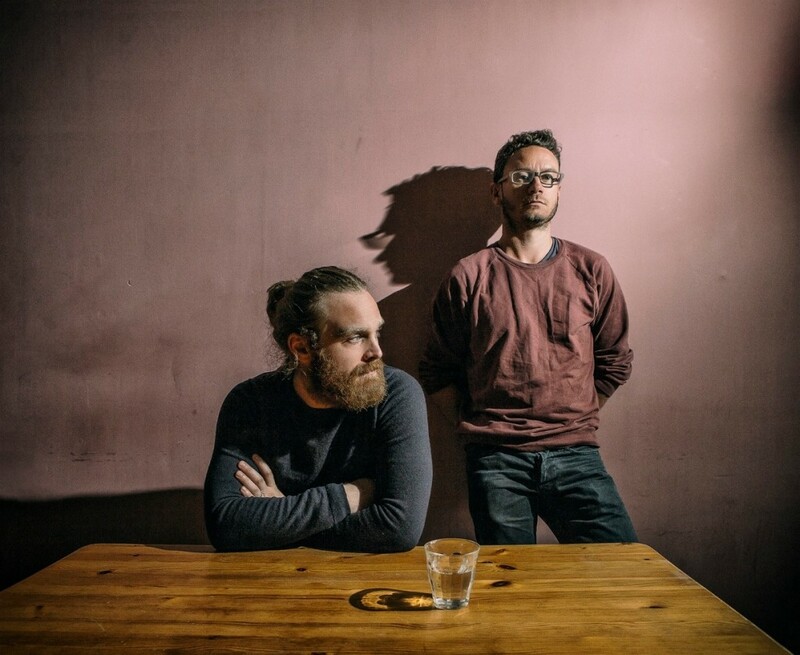 Electronic duo Solomon Grey are gearing up to release their sophomore album ‘Human Music’, out on 16 February via Mercury KX Records. The record was mixed by Dave Fridmann (MGMT, Flaming Lips, Tame Impala) and features a full orchestra recorded in Budapest. 1. Describe your sound in three words. Emotive, cinematic, classic (we held to hold back from writing average or something similar). 2. Where did the name Solomon Grey come from? There was a day of flinging names around, Tom said Solomon Grey (the inspiration for that is another story) and we thought it sounded right. At the time we wanted people to think it was one person. We always enjoyed reviews wrongly thinking Floyd or Gnarls Barkley were one artist. 3. Your music is hugely emotive, and your visuals and live shows, hugely atmospheric. Which comes first when creating music? We normally talk about the visual aspect of a track once the first few ideas are down. It’s always present in the idea from an early point. Also, atmosphere is vital to how we work with a tune. Always trying to find where a track sits and how to achieve that. We are always discussing and sharing ideas, it’s part of the joys of working as a duo. 4. You toured with Above & Beyond in 2016. What was that like? Amazing. Performing live on the tour ended up inspiring a lot of how we wrote this latest album. Those venues, the acoustics, the seated audiences. The whole Above and Beyond family were so great to us, we owe them everything. Still can’t quite believe that we played the Hollywood bowl. What a privilege. 5. Your upcoming sophomore album, ‘Human Music’, is out next month, and follows Joe’s extremely difficult journey with his mother. Was this album particularly hard to make? 6. We love new music at Indietronica. What new music are you listening to? Arctic Lake recorded all their latest tracks next door and we think they are amazing. Msafiri Zawose has an album out called Uhamiaji which we keep playing on the way into work. Also, @iamofficer is recording his second album next door at the moment and we keep humming the melodies on our way home. It sounds beautiful, but he is still working on it so keep a look out for its release.